Got a new sink that you need installed? Bathroom or kitchen renovations? Colvenback Plumbing is on the job! 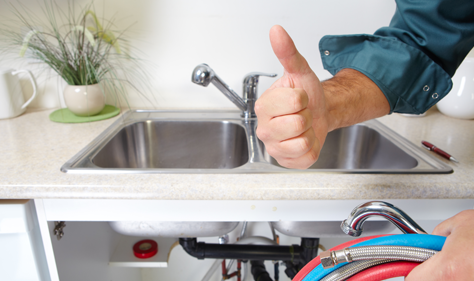 Our team has over 30 years of experience installing toilets, showers, sinks, and other plumbing fixtures. We’ve got the tools, professionals, and drive to get your newest addition up and running at maximum efficiency. Don’t let your new fixture go to waste with a poor installation job. Call Colvenback Plumbing and we’ll do it right!